International trade policy in the news can become a confusing flurry of arcane acronyms and tangled tariffs. Trade negotiations can be even harder for the public to follow, and even the Congressional approval process can seem opaque. And yet, as a result of globalization, trade, trade policy, and trade agreements have an increasingly greater impact on our economy, our daily lives and the environment. 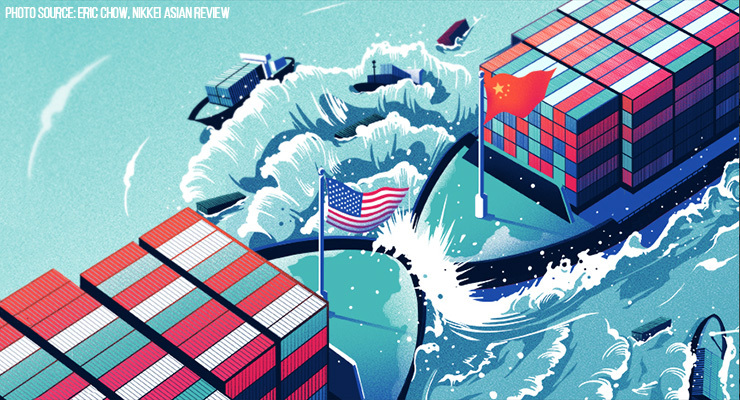 To decipher this complex area of foreign policy, we offer Trade 101 as a quick guide from two experts with extensive experience representing the United States in trade negotiations. 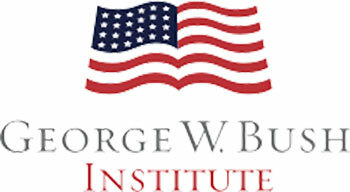 Matthew Rooney directs the George W. Bush Center’s economic growth initiative, which focuses on the implications for the U.S. economy of trade, globalization, immigration, budget deficits, and local development policies. In his previous career as a Foreign Service Officer with the U.S. Department of State, he participated in negotiating, securing approval for and implementing a number of trade agreements, ranging from formal, comprehensive agreements like NAFTA and CAFTA to narrower, less formal agreements to address specific market access issues in Europe, Latin America and Africa. Robert M. Manogue is the Director of the Office of Bilateral Trade Affairs at the U.S. State Department, which coordinates the State Department’s role in bilateral trade issues, negotiations, trade-related programs and policies. He has participated in free trade agreement negotiations with Chile, Central America, Panama, Colombia, and Peru. Before joining the State Department, Manogue was an international economist at the Commerce Department. This program is not-for-attribution. Participants are welcome to make use of the information received at the meeting, but may not attribute comments or insights to the speakers or any other participant; nor may one cite the Council meeting as the source of the information.